THE Moreton Bay bugs are swimming in it, but for once, it’s not the Pacific Ocean to which I am referring. 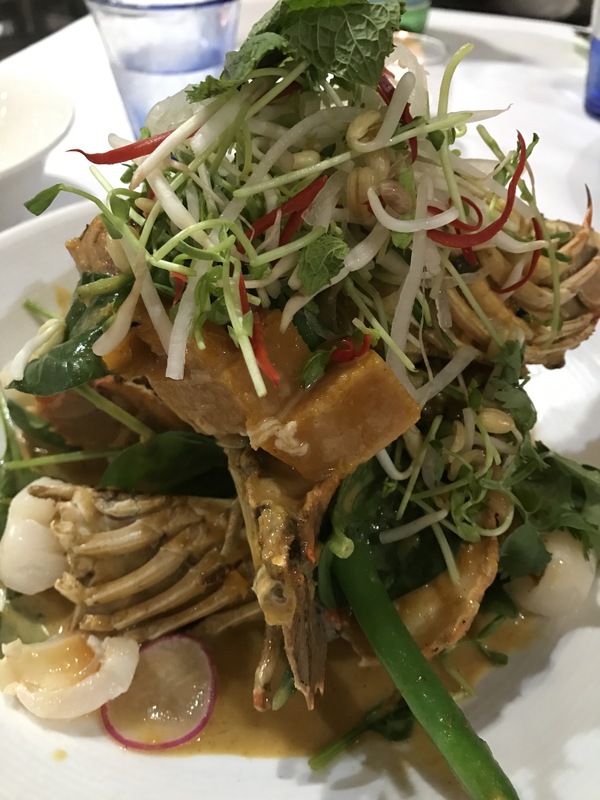 Rather, I’m dining at Australia’s Number One Seafood Restaurant, 2 Fish Restaurant Port Douglas, where plump bug tails are floating in a sea of Penang curry sauce, pumpkin, spinach, green beans, lychee and coriander. A balmy breeze, the type that only North Queensland can deliver with flair, is whispering gently through the open doors and my pinot grigio is ice cold. Life, you could say, is pretty bloody good at this particular point in time. A foodie, I am not. But as a true blue Queenslander, there’s not a lot of arm twisting required to entice me to visit any part of my beautiful state. Yes, I am biased when it comes to my big back yard, but when the restaurant in which you are dining has been voted the 2016 National Restaurant and Catering Award winner for Best Seafood Restaurant in Australia, who am I to argue? Feel like coral trout? You’ll find that lounging in the shallows of a seafood bisque with boy choy and a swimmer crab croquette; while the tiger prawns have paired up with a coconut lime espuma. And 2 Fish is just one of many Port Douglas restaurants partaking in this year’s Carnivale to be staged in May. Now in its 23rd year, Port Douglas Carnivale was originally launched to mark the start of the sugar cane harvesting season but it’s now considered the official opening of the tourism season. Sure, there’s still plenty of that iconic cane around these parts, but some of the country’s finest foodies and chefs have now found their way to Port these days as well. 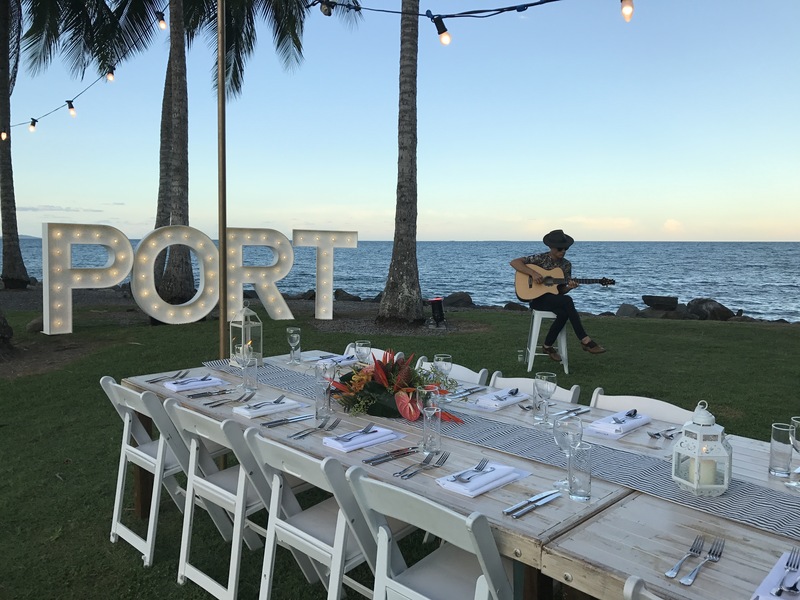 Among this year’s celebrations, you’ll find Port On A Fork – Food Music and Wine – in which local chefs will present their signature dishes inspired by the gourmet delights of the region. Plus Paradise on a Plate, which is the renowned Longest Lunch in Rex Smeal Park and in which I find myself several evenings after my Moreton Bay bug encounter. The waves are gently crashing against the point and a Spanish guitarist is crooning to our table under a full moon. Romance? Port Douglas has this in spades. Recipes? 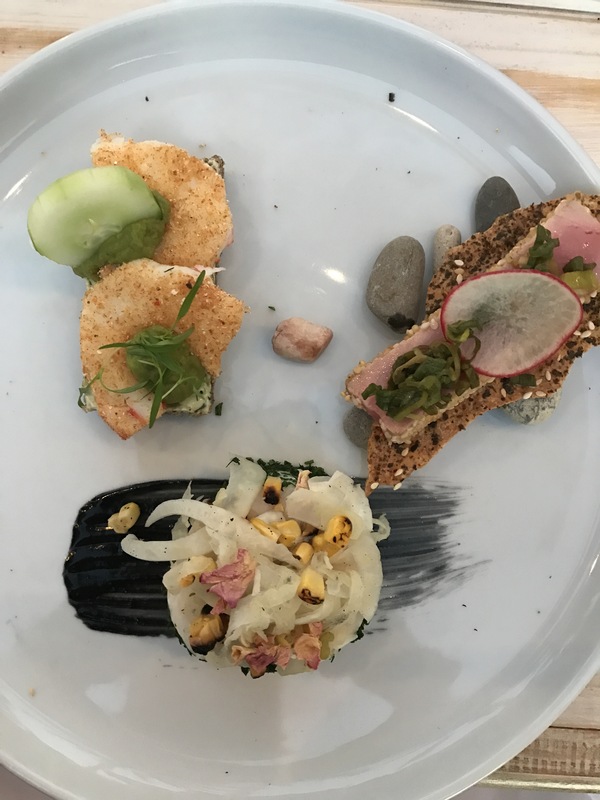 You’ll find some of the region’s most innovative on this menu of sesame yellowfin tuna dressed with shallot and wakame cracker; shell off/shell on tiger prawn with smoked avocado and herb buttered rye; and chicken ballottine, toasted corn, pickled fennel and coconut ash mayo. And that’s just the start. Visitors to this year’s event can expect the likes of local barramundi with star anise cured pineapple, roasted yellow curry sauce and baby coconut salad; and lamb backstrap with a shallot puree, truss tomato, and olive crumb and sage crisps. 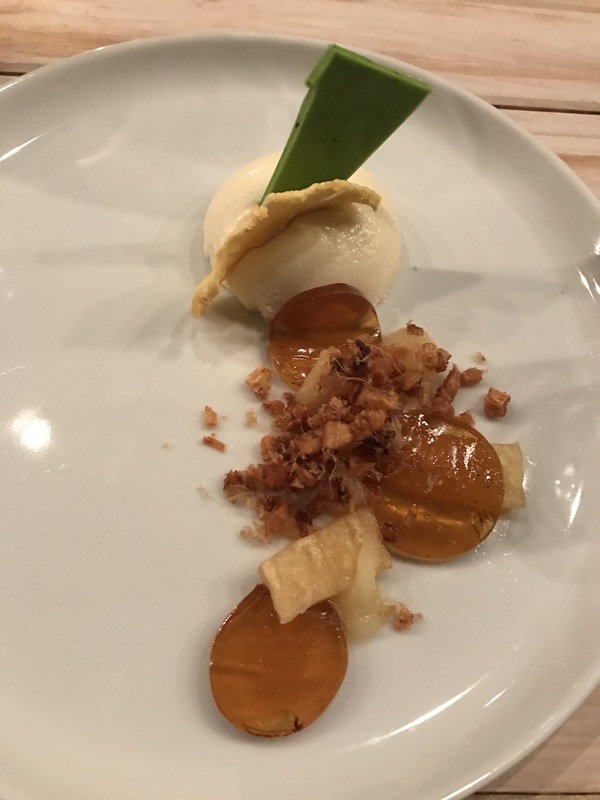 As for dessert, how about all the textures of pina colada on a plate? 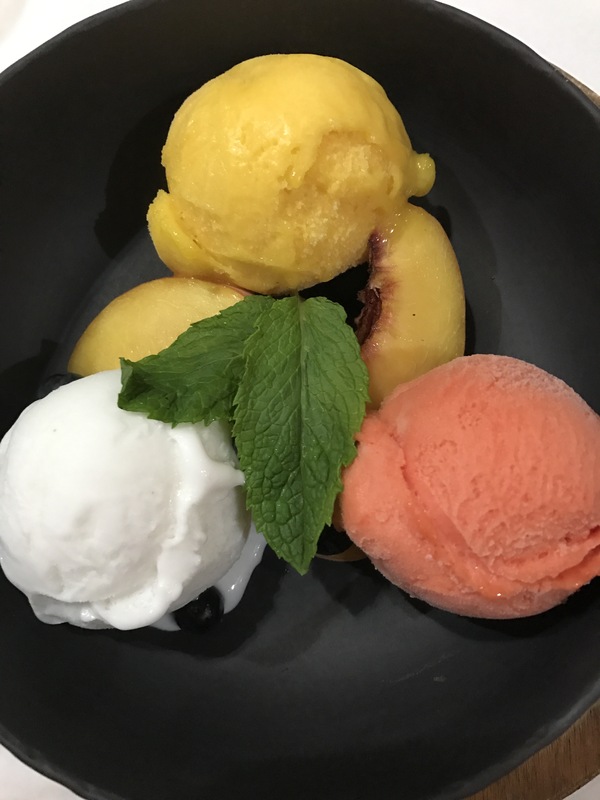 A dessert which tastes like a cocktail? Now you’re speaking my language. While there’s plenty for grown ups during Carnivale, kids will also love the Wonders of the Reef Macrossan Street Parade and the Family beach Day at Port Douglas’ world-renowned 4 Mile Beach. “It’s a party in paradise for all ages, it’s a wonderful event,” Event Director Melissa Head says. So prestigious is this event, Melissa has also managed to lure Australian musician Ben Lee north for the event. 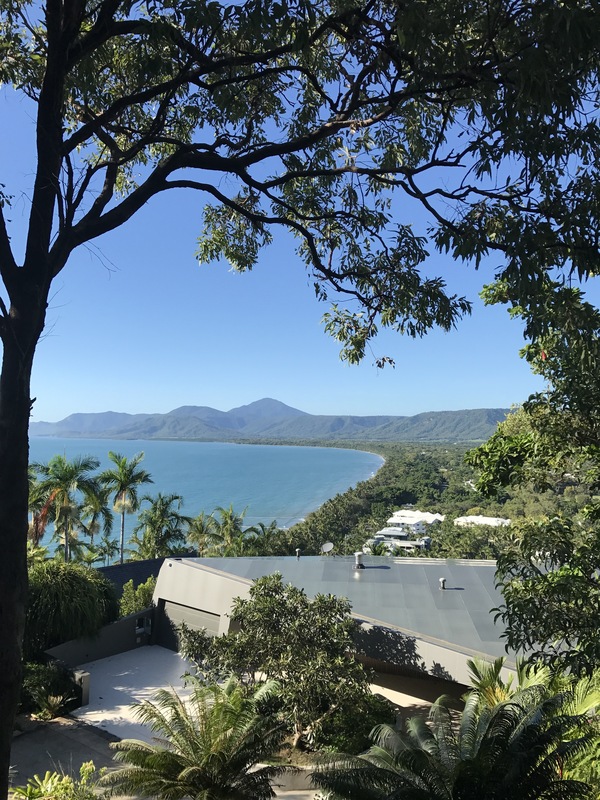 Not that encouraging anyone to visit Port Douglas is such a hard task. Outside of Carnivale, you’ll find a charming North Queensland town with an eclectic mix of old and new. 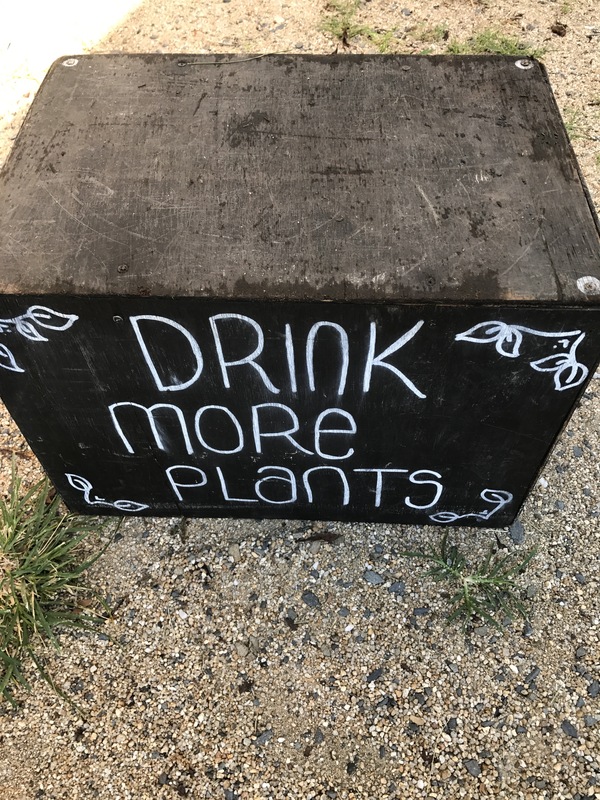 Down the main drag, there’s still cane toad racing at the Iron Bar; the odd croc pie at Mocka’s Pies; and plenty of colour and life at the Port Douglas Sunday Markets where signs will encourage you to “drink more plants”. Meanwhile, down at the marina, Hemingway’s Brewery opened in June selling micro beers from what was once disgraced entrepreneur Christopher Skase’s apartment. In fact, Skase’s Sheraton Mirage Port Douglas, which many credit with putting the town on the map in what seems like eons ago, has also undergone its first facelift in decades. Yes, Skase may be long gone but Port Douglas lives on.